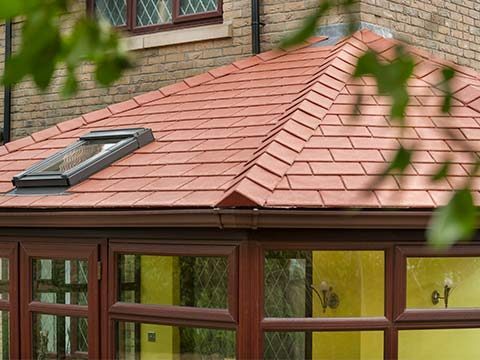 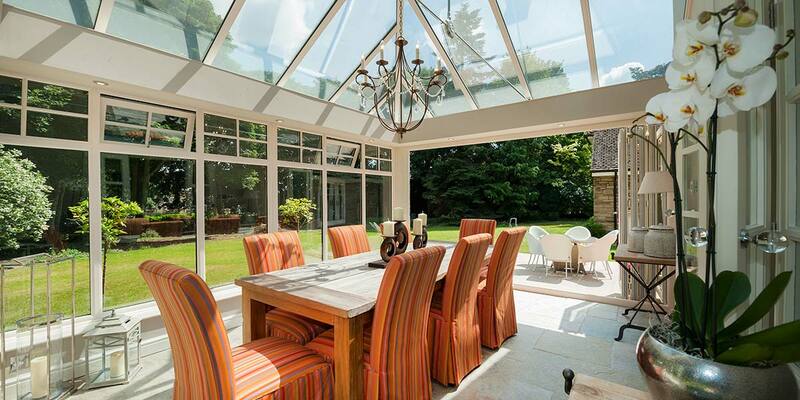 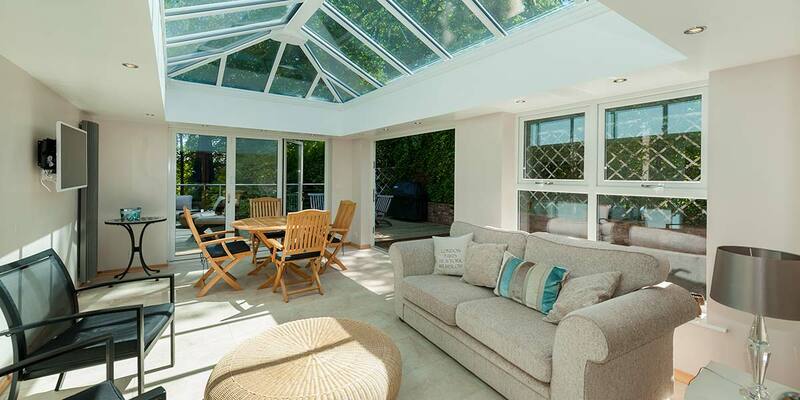 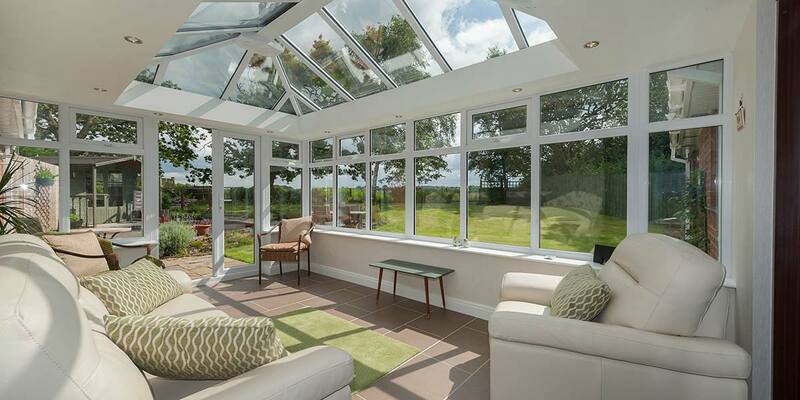 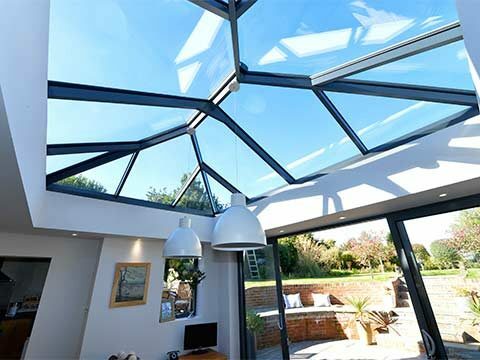 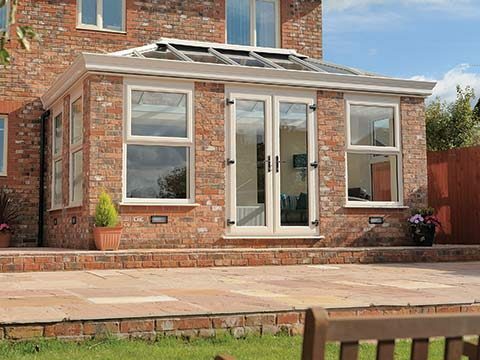 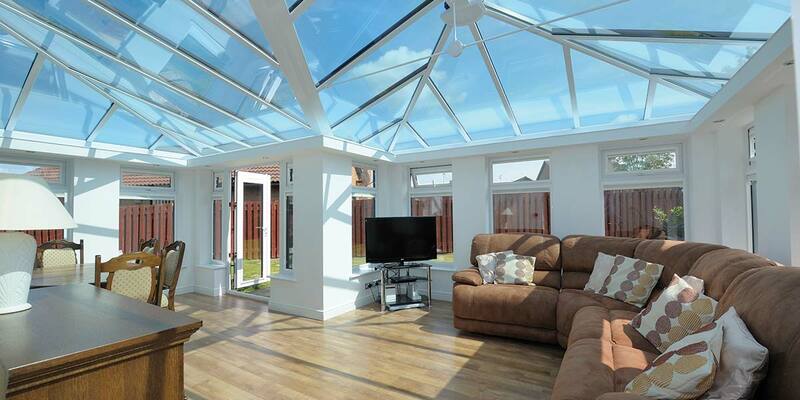 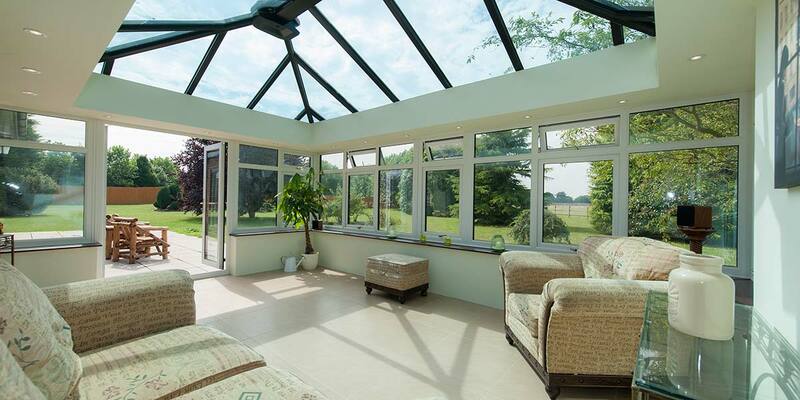 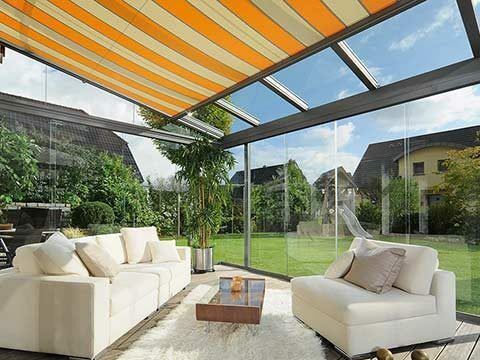 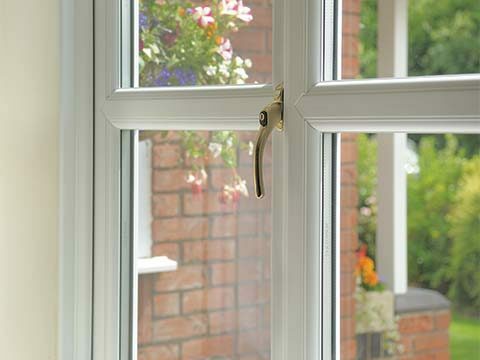 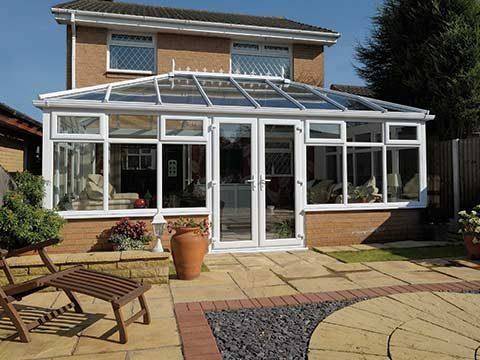 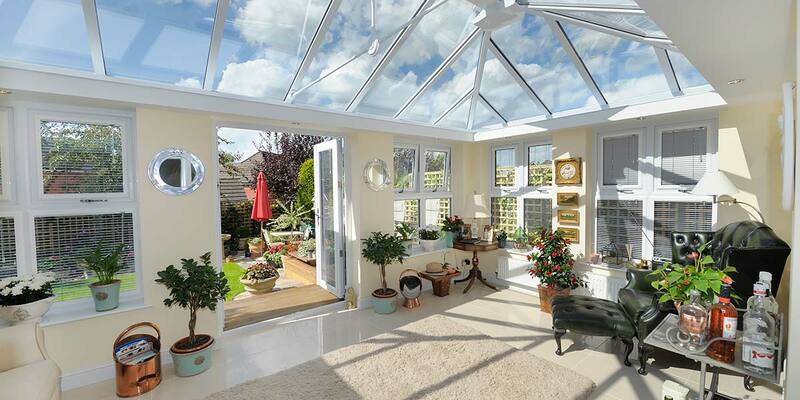 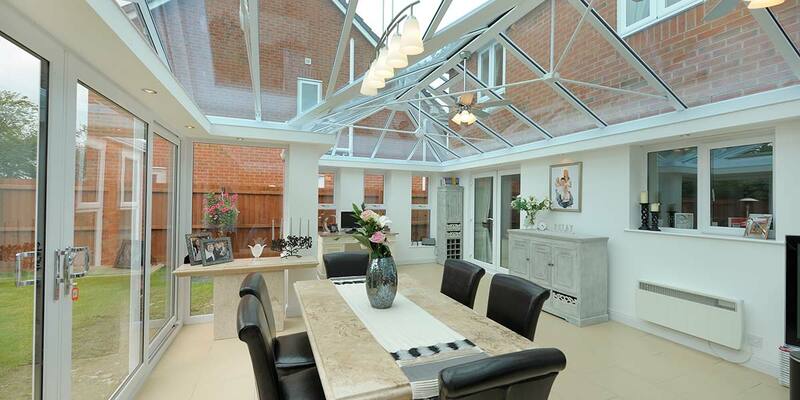 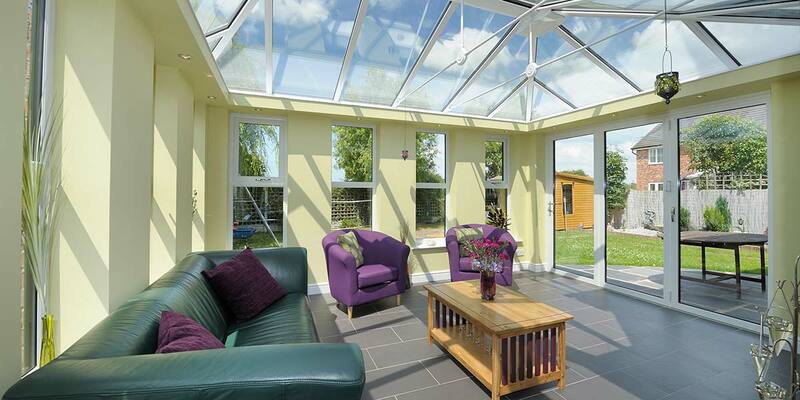 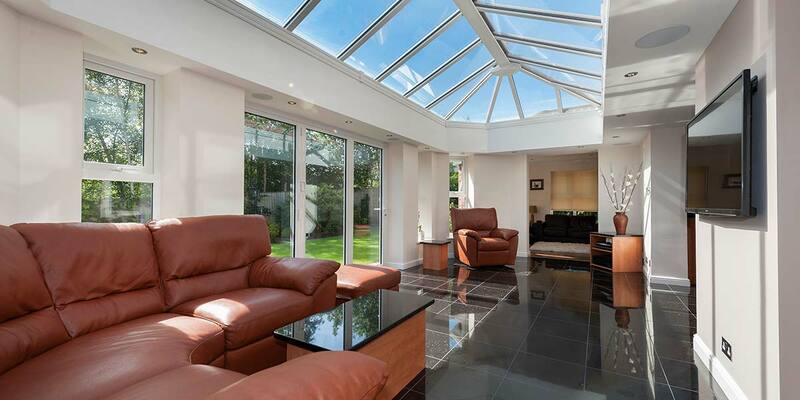 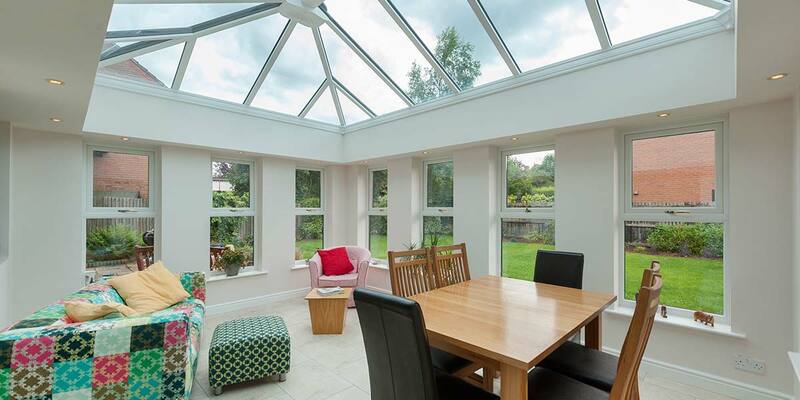 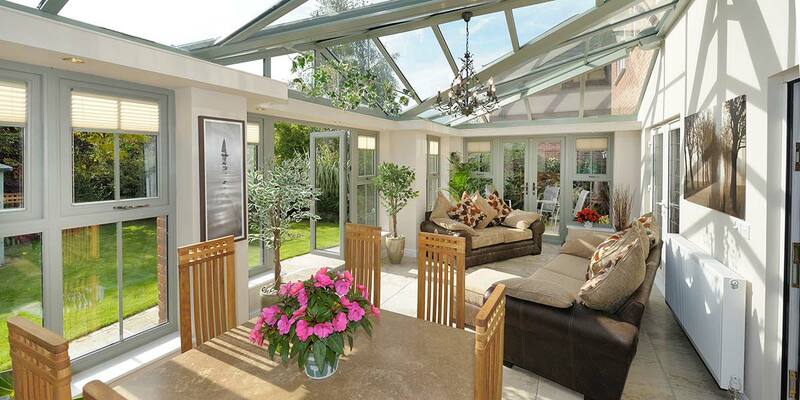 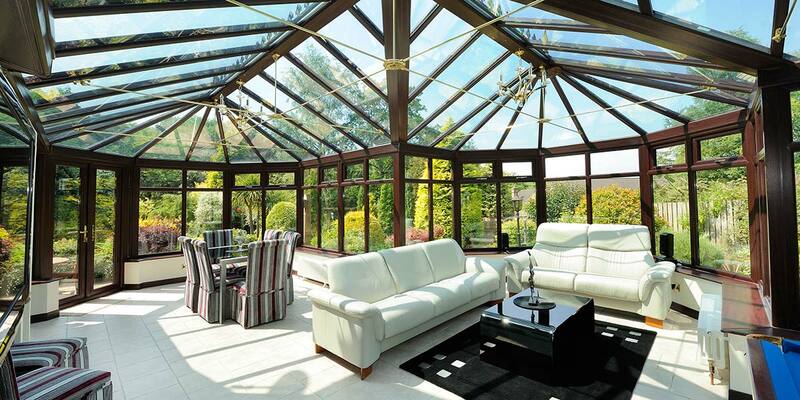 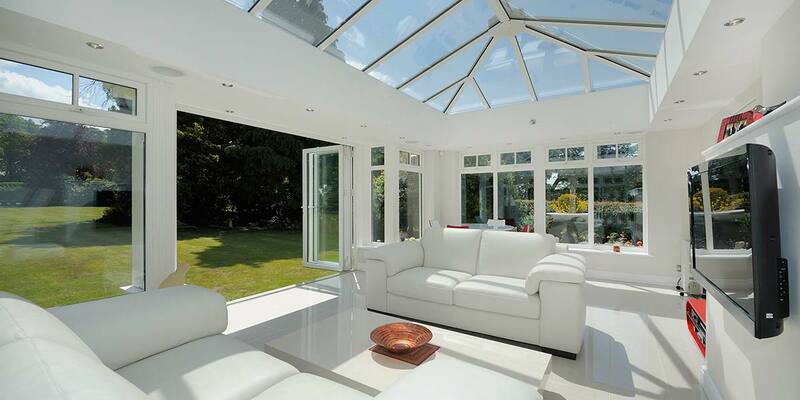 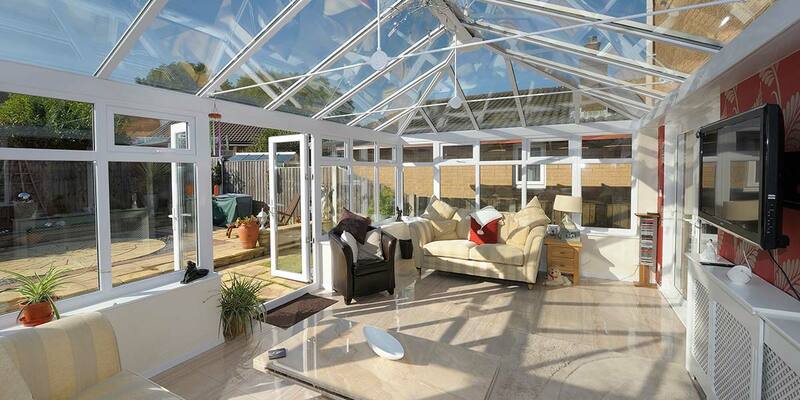 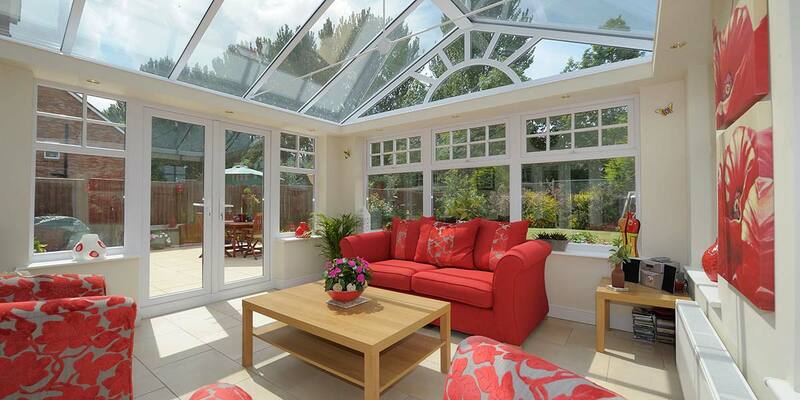 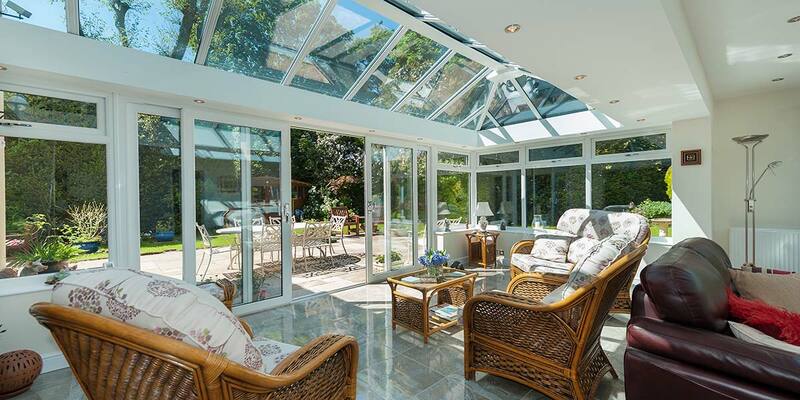 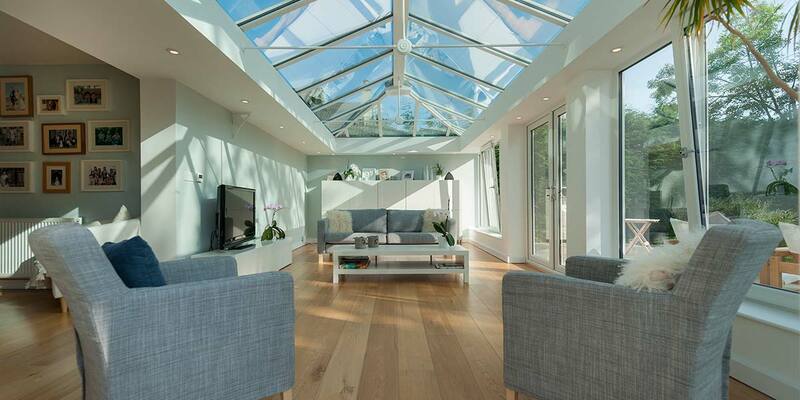 Thanks to the flexibility of our living spaces, we can offer you a made-to-measure orangery, a conservatory with a tiled roof or glass roof, even a modern glass room - helping to make your additional living space a true part of the home. 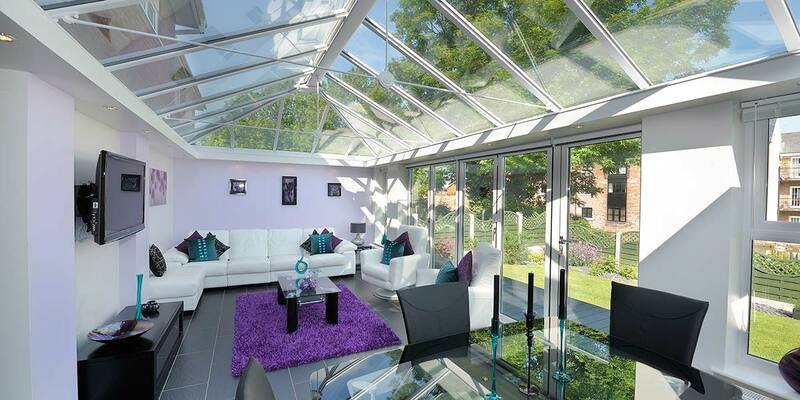 5 Star service from the very beginning is a given when you’re growing your home with one of our fabulous living spaces. 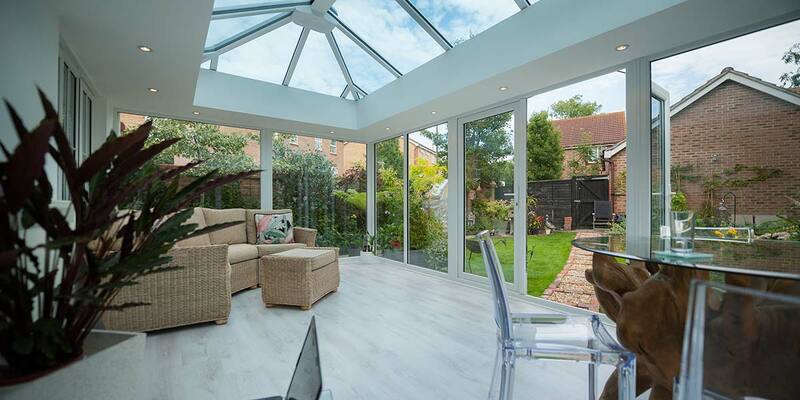 Our trusty team of experts always go the extra mile to help customers carefully bring the new living space they need in their lives to life. 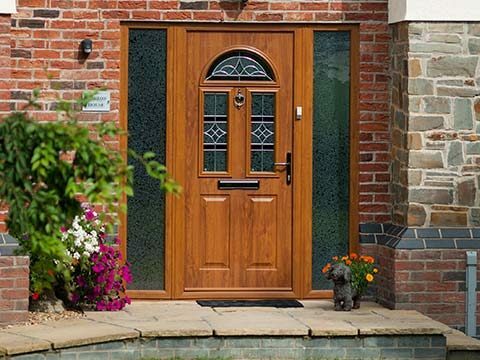 Watch this video to see how we do it. 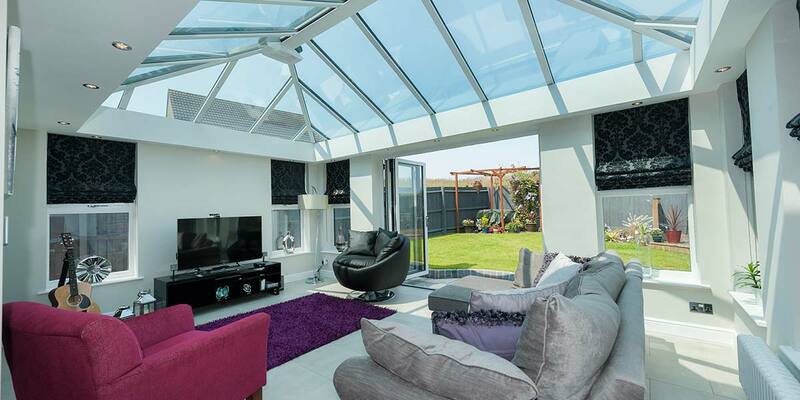 View a selection of our completed projects to give you inspiration and help you decide on your dream living space - chosen just for you.